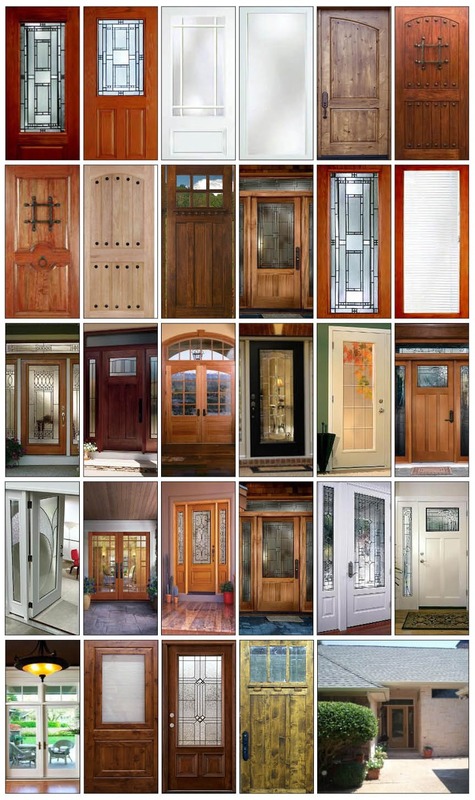 FIBERGLASS DOORS doors are the ideal choice for a low maintenance exterior door. These FIBERGLASS DOORS wont dent, rot, or rust! Available with wood grain finishes or smooth skin, our fiberglass doors get you the look of a wood or steel door, but have the benefits of sturdy fiberglass. At Pro Door Repair fiberglass doors are the best choice We sell Plastpro Brand Fiberglass doors. Plastpro is the only door co that puts a 25 year warranty on there doors. all other door co give a 6 to 10 year warranty, And with our pro install you come out a winner. We are the best when it comes to getting you what you want. You are the homeowner don't settle for what discount door companies offer you. We have many styles to choose from and have lots of glass styles to choose from, It is your door why not get what you want? At Pro Door Repair giving you what you want for a good price is what we are all about. We can build you a door unit in 4 to 5 days depending on which glass you choose. Some doors can take up to 5 weeks to get built depending on the style of glass you pick. The Benefits of Plastpro FIBERGLASS DOORS. FIBERGLASS DOORS essentially have no limitations, making them a cost-effective addition to any home. Below you will find a few sample doors of the FIBERGLASS ENTRY DOORS. If you don't see something you like below, view our gallery or contact us. We will find the door you're looking for, guaranteed. Check These Links For More Info On Plastpro Doors And ODL Glass Here. Keep in mind we custom build most fiberglass door units. You don't have to us the glass shown in the Plastpro doors on the website, we can install many styles of glass from ODL Glass co.